While April showers have already given way to May flowers, this month has proven to be filled with damp weekends and drizzling afternoons. Chimneys need extra TLC during extended periods of rain, snow and ice. Skipping out on critical spring and summer chimney maintenance could spell disaster at home showings and during the home inspection. What Problems Can High Humidity and Rainfall Lead To? Creosote Accumulation: Creosote is a dangerous, flammable material that can accumulate on the inside of chimney flues rapidly depending on weather conditions and the type of wood being burned. As moisture levels increase, the amount of creosote collecting will also increase. 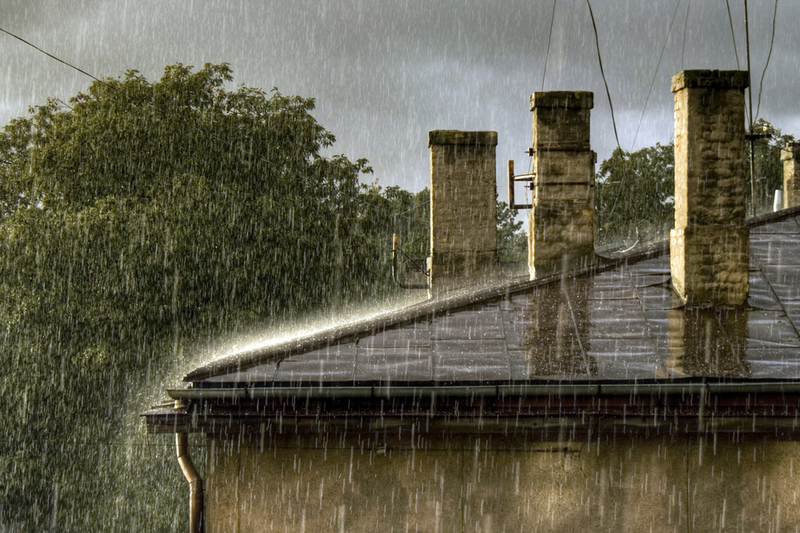 The brisk air outside of the chimney will cause condensation to form inside of the chimney. Creosote accumulation can occur during April, May and early June due to weather conditions, so it’s worth having a professional re-check a chimney that has been operating in humid and damp conditions. Rust: Rust can form on any metal piece of a chimney and do serious damage over time since it will spread. When examining a chimney, check for rust on the cap and flashing. When an inspector checks the inside of the chimney, ask them to look for rust accumulation on the flue, firebox and metal chimney accessories. An inspector can also recommend repair or replacement if the rust is severe. Leakage: Many homeowners do not realize there is a leak in a chimney until weeks of endless rain (like we’ve had the past few weeks in Maryland). If there is any dripping water coming from a chimney or a musty scent lingering near it, there is a good chance that there is a leak somewhere inside. The second that a leak is detected, a professional inspector should be called to assess the situation and complete the repair. Masonry Damage: If a chimney has a brick exterior, there is a good chance that moisture damage will occur during periods of rain and high humidity. Even in the span of only a few weeks, brick damage can happen in the form of cracking and spalling. Once bricks are damaged, the likelihood of further damage occurring skyrockets. A pre-listing chimney inspection can identify any of the above problems and provide repairs to keep your chimney in wonderful shape. 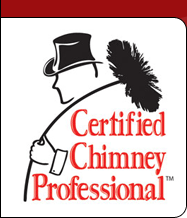 Call Clean Sweep Maryland today at 410-558-1111 for professional chimney sweep services designed to keep your family safe.